In this issue of the Connors Research Traders Journal we’re going to cover Part 4 of our 10 Part Series on 10 Smart Ways To Improve Your Trading. Before we do, I’d like to let you know that I just completed a new book which will be released on Wednesday, June 20. 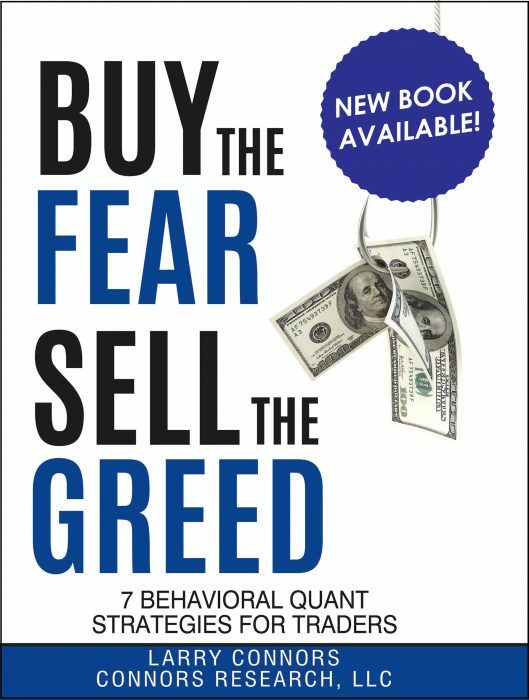 The title is Buy The Fear, Sell The Greed – 7 Behavioral Quant Strategies for Traders. Let’s now look at correlations. First, this is a big topic. In Buy the Fear, Sell the Greed I go deeper into this topic and also mention that an entire book could be written about this. For today, let’s look at some basic and a few more advanced concepts on correlations to assist your trading. Investopedia defines correlation as a statistic that measures the degree to which two securities move in relation to each other. A perfect positive correlation means that the correlation coefficient is exactly 1. This implies that as one security moves, either up or down, the other security moves in lockstep, in the same direction. A perfect negative correlation means that two assets move in opposite directions, while a zero correlation implies no relationship at all. 2. When the stock market drops, correlations tends to rise. In larger sell-offs, correlations can move to such an extreme that unrelated securities begin moving in the same direction, even though they have little in common. To go further on this (and this is something to remember longer term), extremely large sell-offs in the stock market can find its way into totally unrelated markets. In 2008, when stock prices were plunging some days, many commodity markets had huge downward moves at the same time. You may ask, “What do the prices of hogs, or wheat, or heating oil have to do with stock prices”? Usually, very little to none. Except when there is a global need for cash and anything with liquidity was getting liquidated to meet stock market margin calls and hedge fund redemptions. If a market was liquid, that market got hit. The bottom line is stocks become more correlated when prices drop and markets become even more correlated on a global basis when a panic takes place. 3. Underestimating correlation risk wipes out many good traders and trading firms, and it has for decades. In Buy the Fear, Sell The Greed, I mention that fear is a contagion. 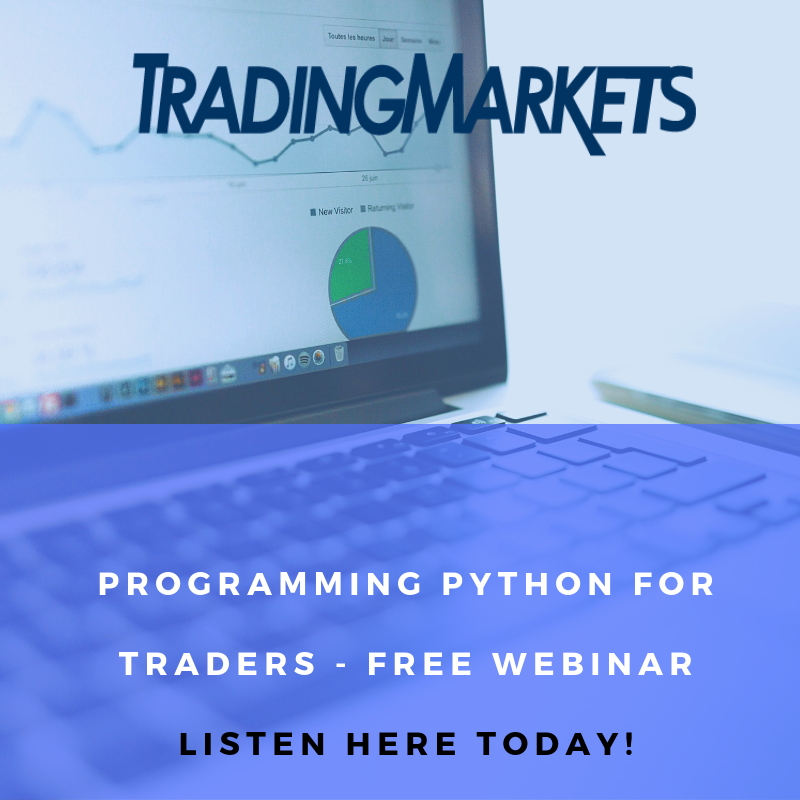 This means that fear can travel globally and far too many firms and traders have gone out of business over the decades due to underestimating this fact. Read about the story of Long Term Capital Management L.P. (LTCM) here in Wikipedia https://en.wikipedia.org/wiki/Long-Term_Capital_Management. This was fully chronicled in Roger Lowenstein’s brilliant book When Genius Failed. LTCM literally had the smartest group of strategists, analysts, traders, and investors, including Nobel Prize winners, on their team. A combination of underestimating their correlation risk along with high leverage wiped them out along with wiping out billions of investors dollars. They may have thought their trading portfolio was uncorrelated but all it took was one event, a Russian financial crisis, to put the entire global financial system is a crisis and them out of business. LTCM is not the only firm with brilliant minds to see this fate. It happened to many, many firms in 2008 throughout the world. The bottom line is no matter how much one believes their portfolio is uncorrelated, money is money, and money often becomes correlated in times of extreme stress and fear. 4. What Are The Types of Correlation Risk That Hurt Portfolios? a. Global Correlations – How much global exposure is there in the portfolio? For example, emerging market countries have been getting hit recently as of this writing. Owning a portfolio with different global regions and countries may seem like diversification. Oftentimes though it’s not. Emerging market countries tend to become highly correlated in times of stress. Even right now when many of us would agree that global stress is not high compared to many other times, many of these emerging countries are getting hit and are seeing double-digit percentage losses off of recent highs. b. Market Correlations – If the U.S. stock market drops, will all your holdings drop? Look at the majority of so-called diversified equity mutual funds when the S&P 500 drops. The majority of the time they drop too, simply because they are highly correlated to the overall stock market. Owning positions that are less correlated to the market, and also at times holding short positions often lessen market correlation risk. c. Sector Correlation Risk – If you are a breakout trader or a pullback trader and the sector breaks out or pullbacks, do you have too many positions all in one sector? Ideally you want to limit your sector risk by keeping the exposure to the sector to an acceptable level. d. Corporate Correlation Risk – If you own two highly correlated stocks, do you essentially have double the exposure? This is a well-known example – if you own Coke (KO) and Pepsi (PEP) at the times they’re most correlated, if one company announces bad news will it impact the other company? It likely will because at times they’re attached at the hip. Looking at a stock’s correlation to other stocks in the portfolio will often tell you how great the potential corporate correlation risk is. Choosing less-correlated stock mitigates this risk. 5. Correlations are Dynamic – This one always intrigues me because it’s so obvious yet so under-utilized. Correlations change constantly yet traders will rely on correlations from a year ago or longer. This information is readily available, it’s clear to the eye, and it’s logical (go set off even a small global event and see how well correlations measured from a year ago work for the next few days or weeks). If you’re applying correlations, at a minimum give greater weight to current shorter-term correlations than to correlation readings from many months or years ago. Yes, the reading is going to move more but correlations are dynamic and they should be looked at in the present. How things correlated in the far past mean less than how they correlate today. Today’s lesson is to bring awareness to you. 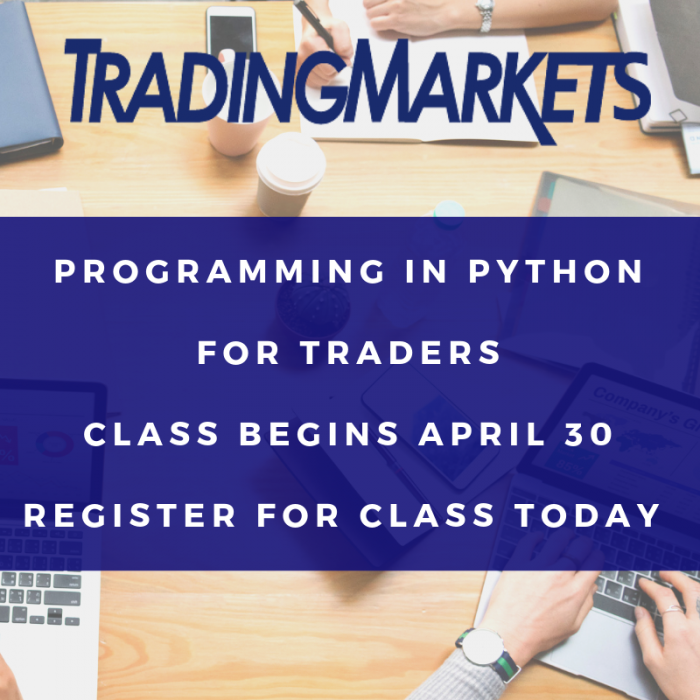 Having a pulse on how correlated the markets are and how correlated your positions are especially when markets pullback, allows you to gain greater confidence in building positions. It also potentially allows you to avoid the risk management mistakes made by many others over the years. Learning these lessons makes you a better, more complete trader. In the next issue we’ll look at part 5 of our series 10 Smart Ways To Improve Your Trading – Buy Fear.